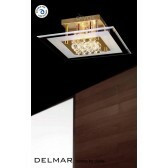 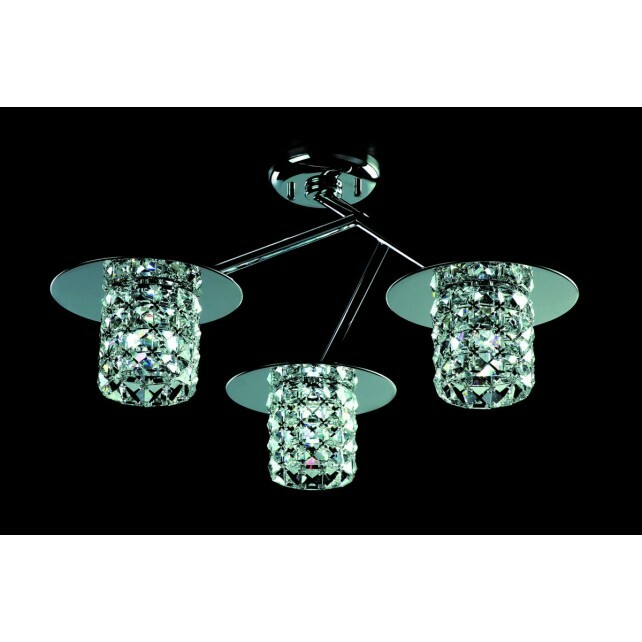 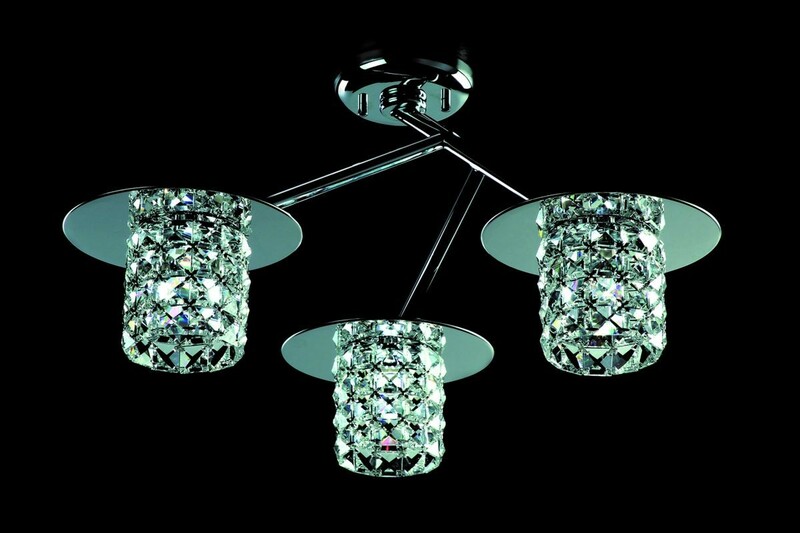 An ultra modern flush fitted ceiling light, this 3 light design is a part of the Veta range from Impex. 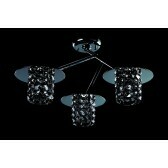 Showing a chrome fitting, 1 arm suspended from the ceiling plate where a further 2 arms are attached. 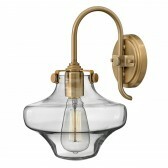 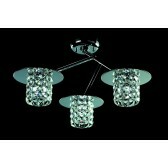 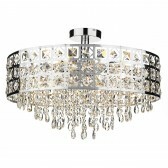 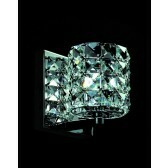 Each arm is holding a clear crystal glass shade, with a circular plate at the top of the shade. 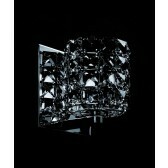 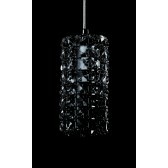 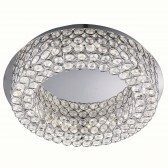 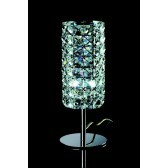 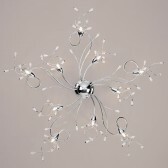 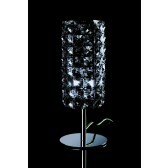 This sophisticated design would look fabulous in any interior setting. 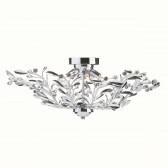 Whether its in your bedroom or hallway as guests enter, the light is suitable for lower ceiling requiring to different needs. 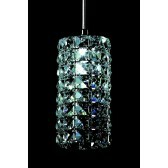 Also available in smoked glass crystals.